Norma® has expanded its rimfire line-up with the introduction of its new .17 HMR V-MAX. 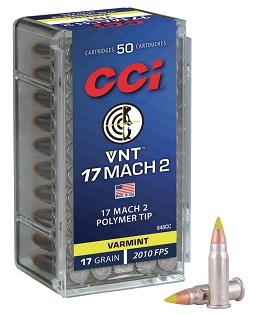 A great round for varmint hunters and small game hunters, the Norma .17 HMR V-MAX delivers tremendous accuracy and hard-hitting performance all the way out to 200 yards. 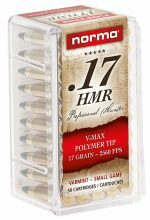 Norma’s .17 HMR V-MAX is engineered to deliver high energy upon impact and for exceptional accuracy at rimfire distances. 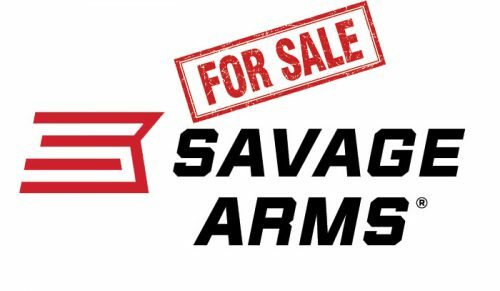 It features a 17gr polymer tipped V-MAX bullet designed for rapid expansion and has a screaming fast 2560 feet per second muzzle velocity. The MSRP for a 50-round box is $12.78. Norma® has announced the introduction of a new jacketed hollow point in .22 Mag. A great option for hunting pests, varmints and small game, Norma’s new .22 Mag is designed to deliver exceptional accuracy and punishing results out of this popular rimfire caliber. 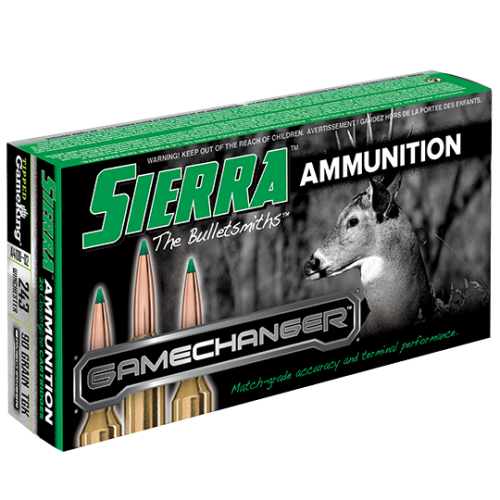 Featuring a jacketed hollow point design, this new .22 Mag creates optimal penetration and expansion for lethality on small game. It’s also extremely accurate out to medium ranges. The Norma .22 Mag utilizes a 40gr bullet and has a listed muzzle velocity of 1877 feet per second. 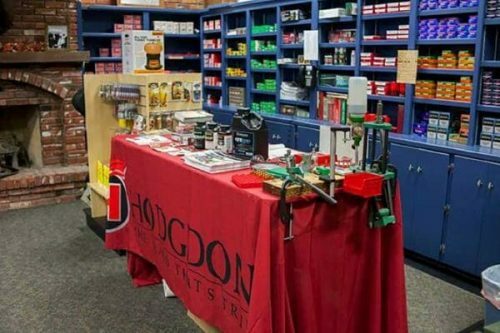 The MSRP for a 50-round box is $10.30 and for a 500-round box is $99.18.